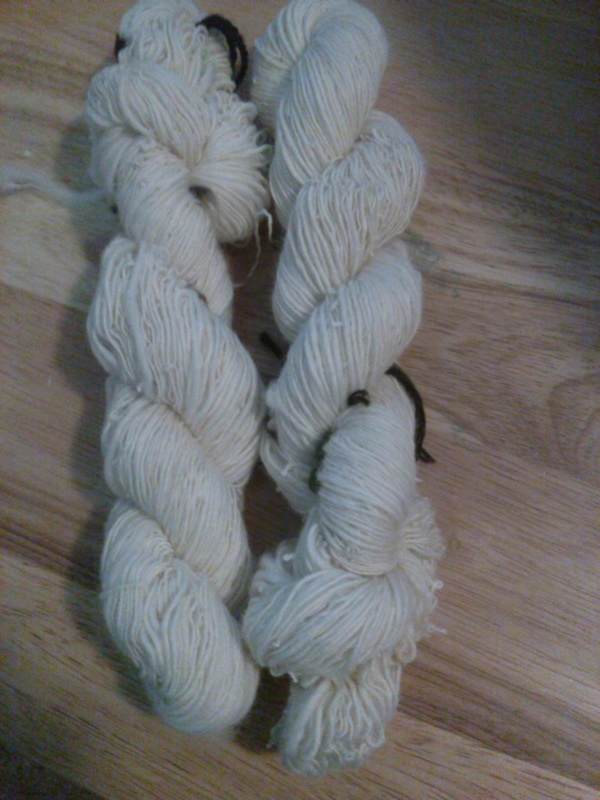 Of Merino singles, fresh off the niddy noddy. This entry was posted on May 16, 2015, in cass makes things. Bookmark the permalink.